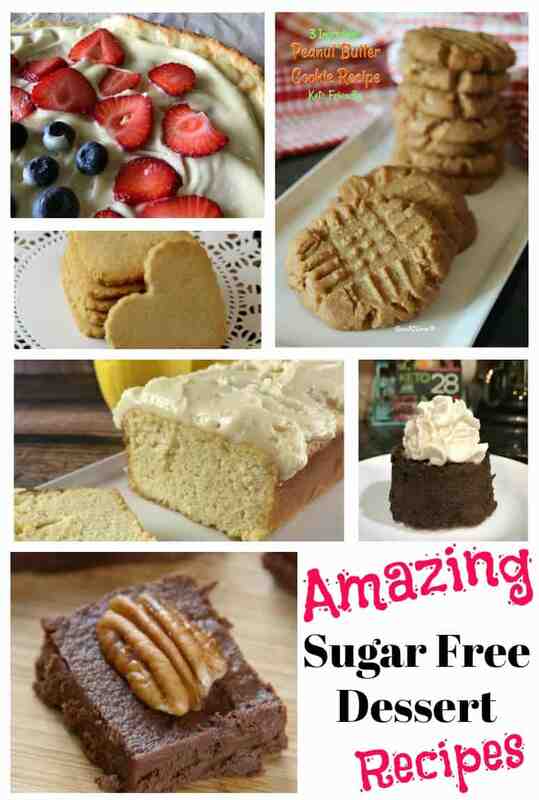 Sugar Free Dessert Recipes are plentiful in this post! We have rounded up a few of our favorite desserts from friends that know how to make desserts absolutely delicious and without sugar. The first recipe is probably my number one favorite dessert recipe of all time. 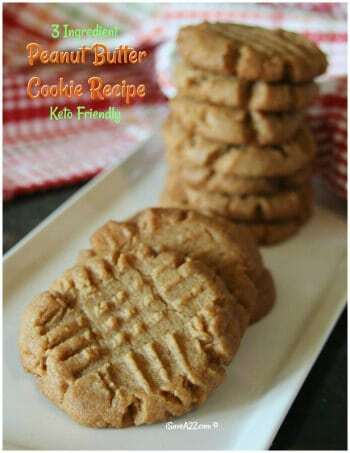 It’s the 3 ingredient Keto Peanut Butter Cookies recipe. Easy to make and they taste exactly like the real sugar-filled dessert. I use peanut butter that’s all natural with no sugar. You can also use cashew butter, sunflower seed butter, or any nut butter you love. If choclate fudge is your thing, this sugar free delight is sure to please! This is a recipe for a Keto Chocolate Chip Cookie Dough Fat bomb recipe. If you are the person who loves to eat raw cookie dough but you want a sugar-free version that tastes just like the real thing, this recipe is it! 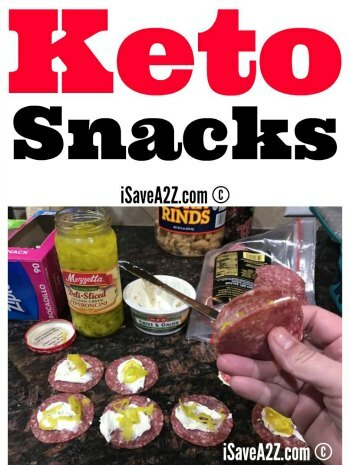 This next recipe is a Keto Friendly fat bomb treat. Creamsicle melts! I make a small tray of these and keep them in the freezer. Everyone in the family loves this sugar free dessert idea. It melts in your mouth! This Keto Pumpkin Pound Cake recipe was created out of a Keto pumpkin challenge. This one is a crowd pleaser! This one-minute keto chocolate mug cake is the perfect treat when you just want a very small portion! Sugar free and it satisfies the sweet tooth! Low Carb Shortbread cookies have always been a favorite for almost any occasion. You can make a sugar free cream cheese frosting to take these darlings to a whole new level too. If pastries are your thing, this is definitely a fun sugar-free dessert idea for you to make! Keto Cinnamon Rolls are a favorite around here! This Keto Fruit Pizza dessert recipe is always fun for the kids. Do you remember making the dessert fruit pizza with a cookie crust? Remember how the crust was way too sweet, so much that it was hard to eat? Well, this recipe has the perfect amount of sweetness! You know it’s a winner when the kids love a sugar-free dessert! Another winner, especially around the holidays was this Keto sugar freep pumpkin roll! Definitely worth a try! This Low Carb and Sugar Free Lemon Pound cake is the easiest recipe to make! I like to call this one the no-fail recipe because I have used substitutes in this recipe before and it always comes out amazing. You can make it any flavor you want too. Candied Pecans are a special treat that makes for an amazing homemade sugar-free gift idea too! These sugar-free candied pecans also make the whole house smell amazing at the same time. These thumbprint cookies are a must try! These are made up of a cream cheese dough and filled with a sugar-free jelly or jam filling. Absolutely amazing! You can get sugar free jellies in Cherry, Blackberry, Orange, Strawberry, and Blueberry! 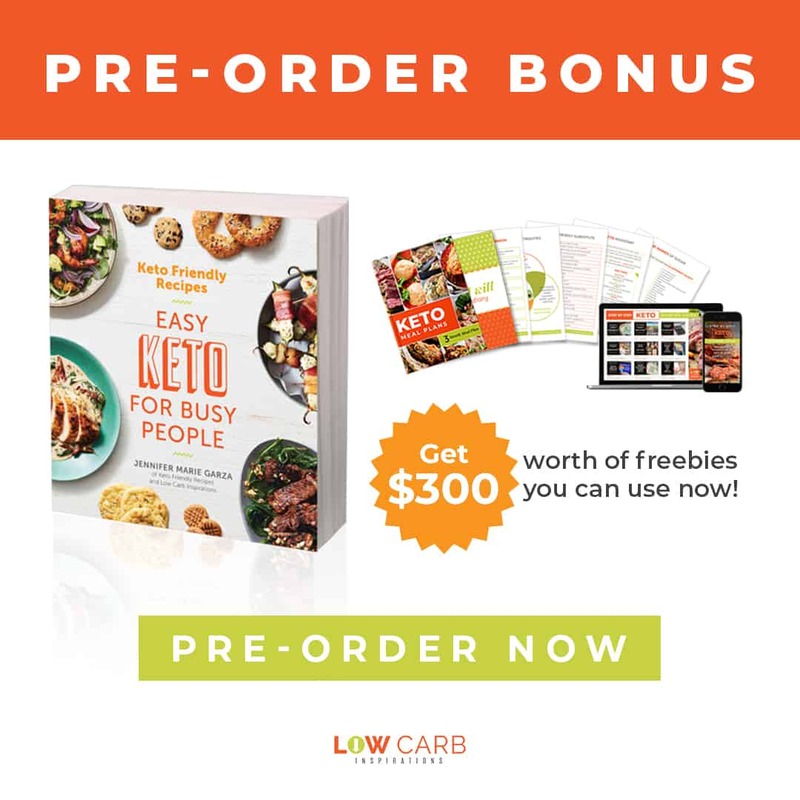 I never thought I would see the day my favorite pastry was made into a keto friendly sugar-free dessert recipe! These cream horns should be #1 on this sugar-free desserts list if we are going by taste. These take the stage for sure! If you love the chocolate and peanut butter combo, try this recipe. Seriously, stop what you are doing right now and make them! You will not believe these are sugar-free! Don’t forget to Pin It on Pinterst for later! 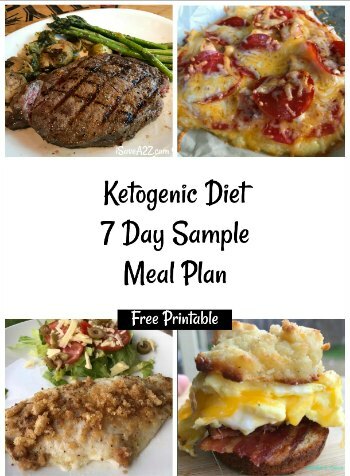 By Jennifer on December 30, 2017 Desserts, Recipes, Sugar Free.